WOW! You’re in! That’s great! 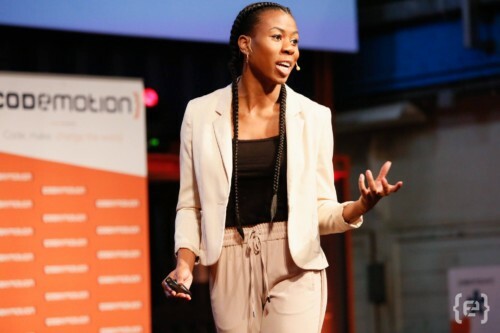 We are very happy to have you as a speaker at Codemotion Amsterdam 2018! Would you like to let the world know about your participation? Spread the word! 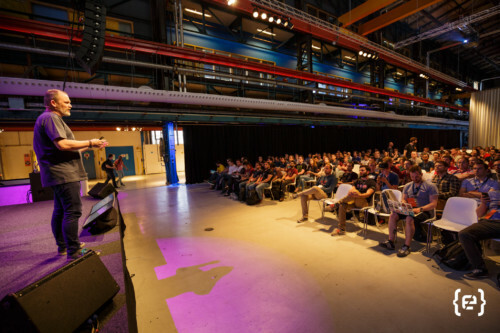 Tweet this amazing news and don’t forget to mention our Twitter handle @CodemoAmsterdam and the hashtag #codemotion. 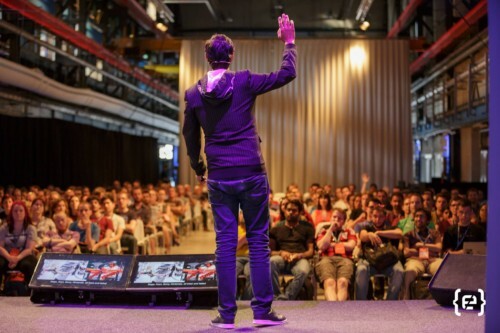 We would love to have you as our guest on Tuesday, May 8, at our Codemotion Dinner: all speakers, sponsors, and influencers are invited to attend. We hope you’ll join us for some good food, happy toasts, and exclusive networking. 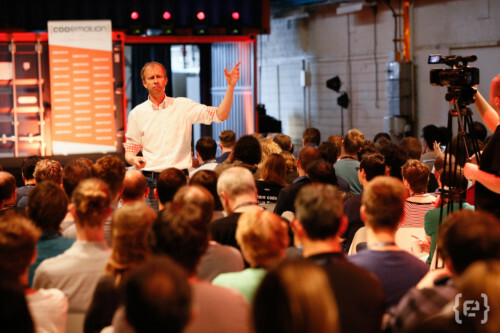 We will send you all the details you need to get ready for this exciting edition of Codemotion Amsterdam: room equipment, presentation cover, information about free tickets and other organizational stuff. Double check your spam folder, just in case! 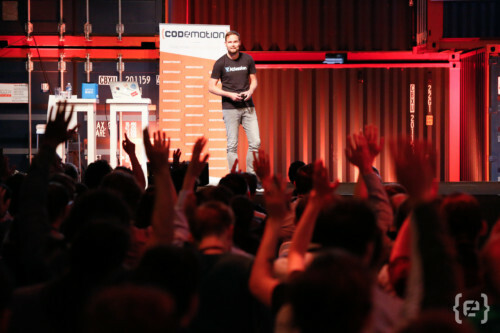 Cheers, and again: Welcome to Codemotion!